Finally got called up to the big league this summer. 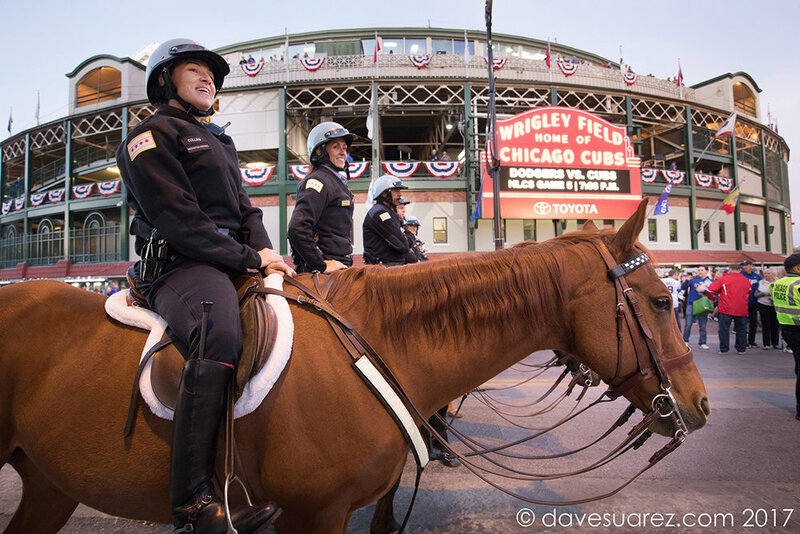 Chicago Cubs hired me to try and capture what happens inside and outside the stadium during the playoffs. It was a lot of fun even though the Cubs only won one of the three games and were eliminated from the playoffs. The 2017 National League Championship Series was a best-of-seven playoff pitting the Los Angeles Dodgers against the Chicago Cubs for the National League pennant and the right to play in the 2017 World Series. 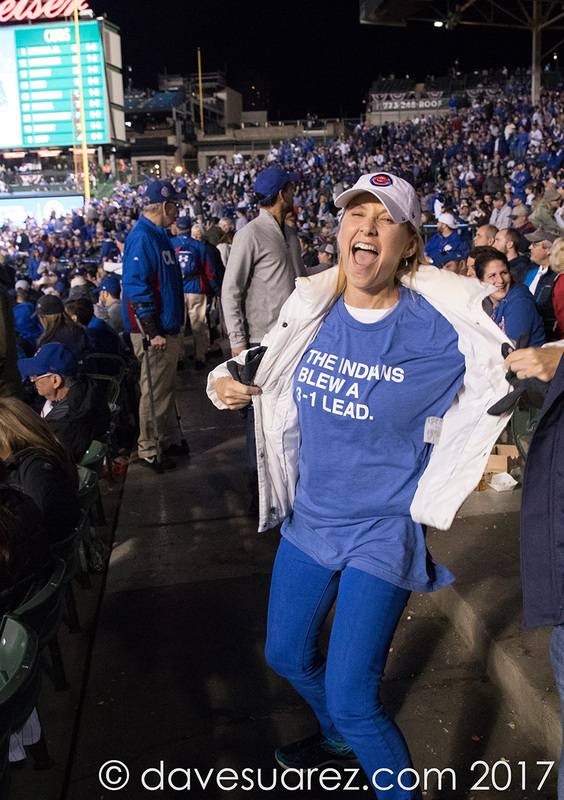 The series was a rematch of the 2016 NLCS, which Chicago won four games to two en route to their first World Series victory since 1908. Here are just a few of the many photos I took during those three days in October. 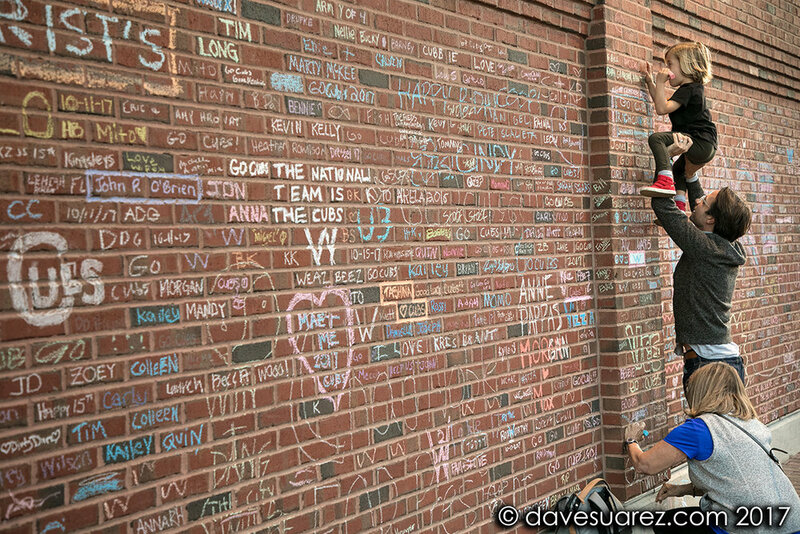 Finding the perfect spot on the chalk wall at Wrigley. Owner Tom Ricketts handing out baseballs to kids during the game.